by Stephen V. Skalko, P.E. Participants will learn how to determine the minimum required fire resistances for a building based on occupancy and use of different materials used to construct the building. Participants will receive instruction on the fire resistance requirements for key building elements including the structural frame, floors, roofs and exterior walls. Participants will gain a working knowledge of the various methods recognized Chapter 7 of the IBC for meeting the required fire resistances of the building elements. Steve Skalko has over 35 years of experience in the application of building and fire safety codes to buildings. His experience includes code compliance with new building construction as well as existing buildings. He has been involved in the technical development of the International Building Code, NFPA 5000 – Building Construction and Safety Code and NFPA 101 – Life Safety Code on a national basis. He also has experience on the application of codes from a design and an enforcement point of view. He is the former Building Official and Fire Marshal for Macon-Bibb County, Georgia. 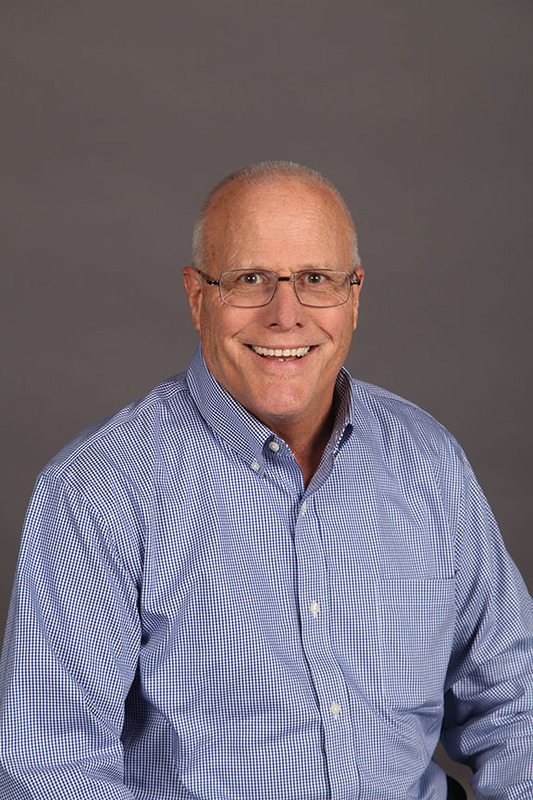 He has taught classes on application of building and fire safety codes for code officials, architects, engineers and contractors through numerous continuing education programs and is registered as an ICC Preferred Provider. Steve graduated from the Georgia Institute of Technology with a Bachelor of Civil Engineering degree and from Georgia College and State University with a Master of Science in Administration degree. He is registered as a professional engineer in Georgia in the fields of civil engineering and fire protection engineering.